Hugh Jackman has been awarded a Guinness World Record for being the longest-serving live action Marvel superhero. The Australian actor began his super-career in 2000 with the first X-Men movie, where he played Wolverine. He went on to reprise his character in many Marvel-based films, including X-Men: The Last Stand, X-Men Origins: Wolverine, The Wolverine, and finally Logan in 2017, after which he retired his claws. 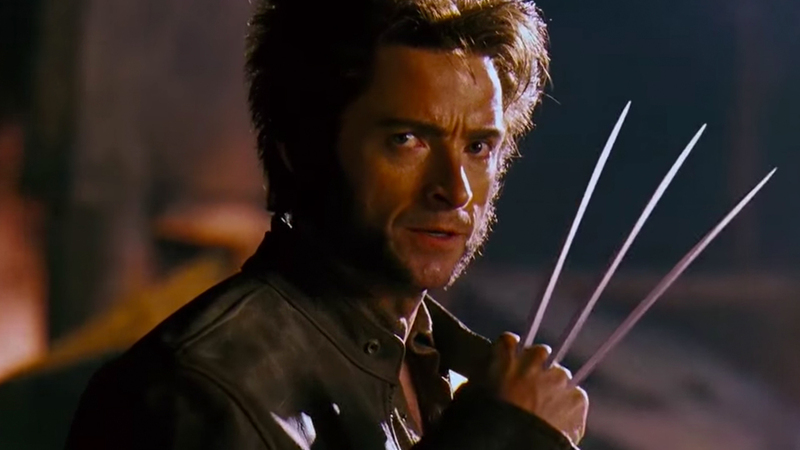 After exactly 16 years and 228 days between his first and last appearance as Wolverine, Jackman achieved the longest career as a live-action Marvel superhero – but he wasn’t the only one. Marvel fans out there will know there’s another character who was in the business for just as long as Wolverine, and there might never have been any X-Men if it weren’t for him. 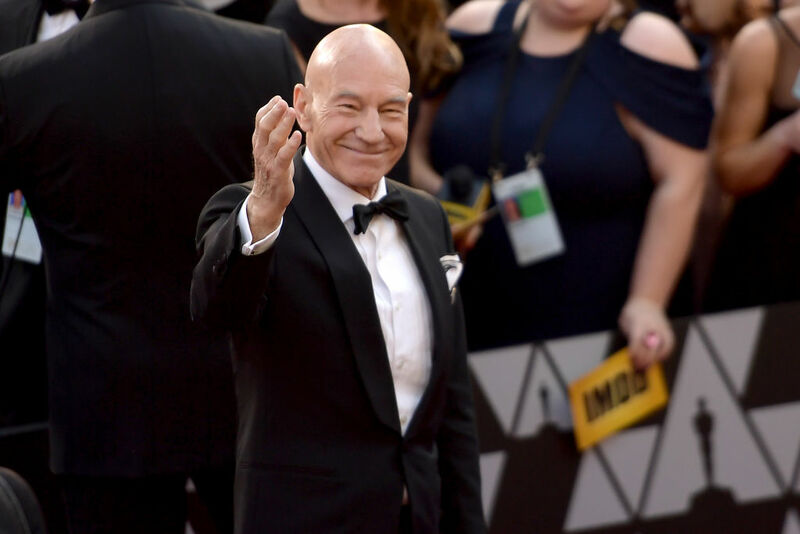 That person is of course Charles Xavier, so in the interest of fairness Jackman shares his Guinness World Record with Sir Patrick Stewart, who brought Professor X to life. Jackman was presented with his certificate on This Morning, where he appeared to talk about his upcoming tour The Man, The Music, The Show. Speaking to host Alison Hammond, Jackman explained it was a life-long dream of his to achieve a World Record, and described how he and his brother came up with a plan to get themselves in the book. When I was a kid, I wanted to be in the Guinness Book of Records. My brother and I did come up with the easiest way to get in. Badminton non-stop is about 54 hours, so we both decided to stay up for two nights to see if it was possible. It was a school night, so I fell asleep all the day through school. 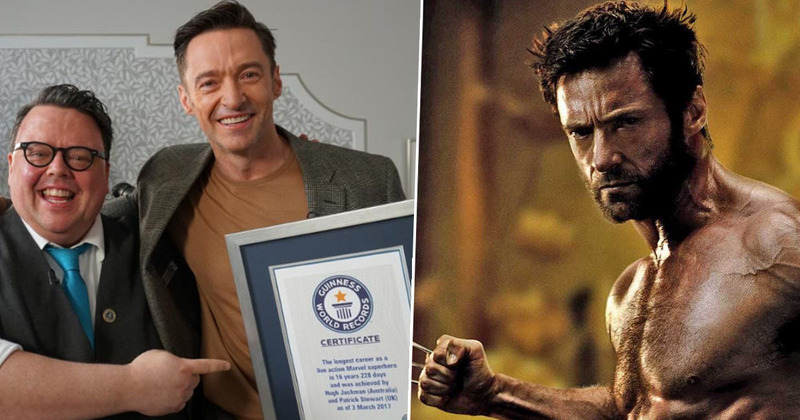 The Greatest Showman star was surprised by Guinness World Records editor-in-chief Craig Glenday, who told Jackman he’d officially qualified for the next edition of the book. I have discovered that you and I are now in the Guinness Book of Records. Congratulations my friend – there’s another thing to hang on your wall. This is a highlight of my life. I’ve made it, this is why I got into showbiz. Thank you Guinness Book of Records! Jackman and Stewart certainly deserve the award for their years of service in the superhero world, congratulations!